Beautiful autumn-winter progressive trance with tracks by Alexander Popov, Markus Schulz, Andrew Rayel, Denis Kenzo, Above & Beyond, Jaytech, Armin van Buuren, Costa etc. 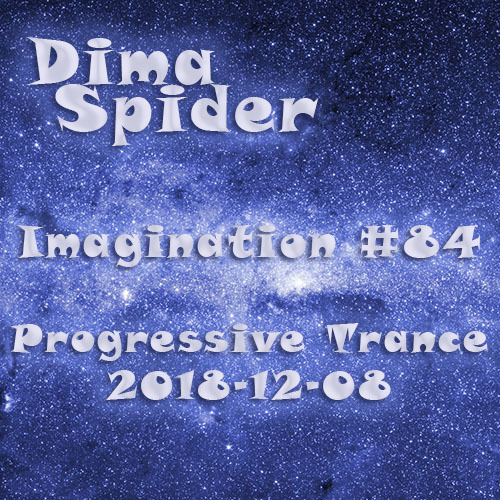 Summer progressive trance with tracks by DT8 Project, Maywave, Alexander Popov, Andy Moor, ALPHA 9, Alex Wright, Aurosonic, Above Beyond, Denis Kenzo etc. Beautiful music with tracks & remixes from Aurosonic, Alex M.O.R.P.H., Jaytech, Above & Beyond, Miroslav Vrlik, Alpha 9, Gabriel & Dresden. Energetic music with fresh tracks & remixes from Alexander Spark, Oliver Smith, Omnia, Denis Kenzo, First State, Gabriel & Dresden, Mangal Suvarnan etc. New mix with progressive trance tracks, along with Above Beyond, Mat Zo, The Blizzard, Omnia, Aly & Fila, Gaia, Fatum.